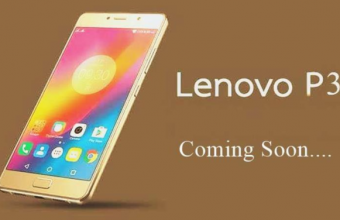 Lenovo K5 Note has Full HD 5.5 Inches FHD Display with Resolution of 1920 x 1080Pixel. The Vibe K5 Note weight is 165 Grams. 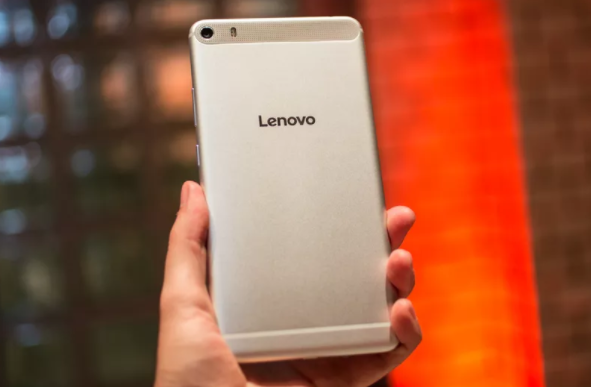 The operating system is Android Marshmallow 6.0 with 64-bit helio P10 Octe-core Processor. The battery capacity is 3500 mAh Li-Polymer. That Battery Life Active Standby: Up to 15.2 days (4G)Talk Time: Up to 33 hours (2G). 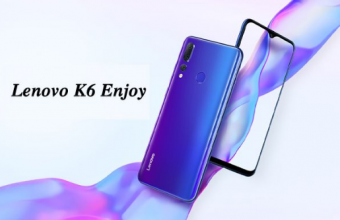 Thank you for stay with us and visit Lenovo K5 Note Review & Full Specification. 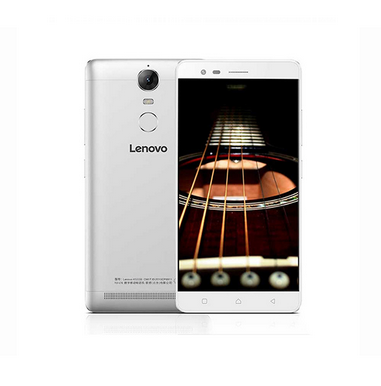 If you have any question about Lenovo Vibe K5 Note Price BD Content, just comment on the below. We will try to solve your problem as soon as possible with a correct answer.